Running Junior Football is a lot of hard (but rewarding) work for a small group of volunteers. As they say, many hands make light work, and by joining 'Friends of the Committee' you can do your bit for the club. Joining this group simply means that we will let you know what vacant roles we have in the club that you may be interested in filling, and we will invite you to assist with fundraising activities (ie racking bikes at cycle challenge, assisting with functions in the clubrooms, being a road marshal for Santa Parade, helping with Ironman, assisting with McCartney Tournament) or the occasional working bee. 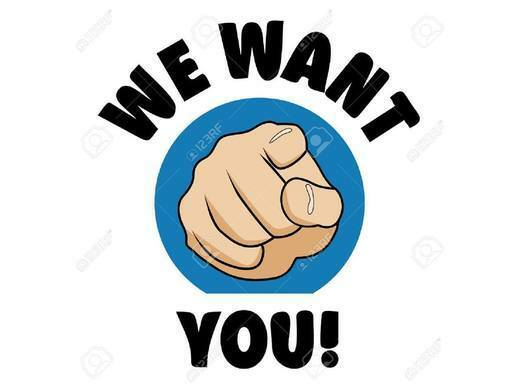 If you're keen to help, even if you can spare just a couple of hours during the season, please email your details to taupojuniorfootball@gmail.com and we will look forward to working with you for the benefit of th club, and ultimately our players!